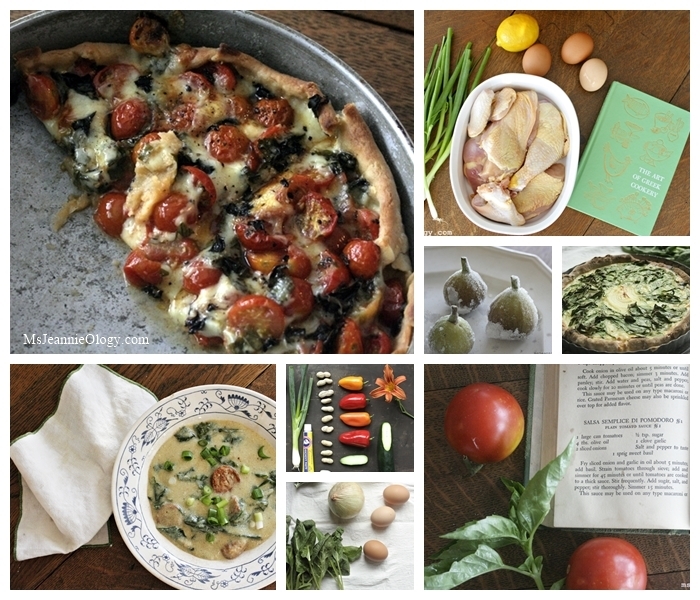 Every month, we whip up a handful of vintage recipes from old cookbooks. Ranging from the 1920’s to the 1970’s, these cookbooks run the gamut from timeless classics like Julia Child’s 1960’s Mastering the Art of French Cooking to lesser-known but equally delightful niche cuisine like The Art of Greek Cookery brought to you by the ladies of St. Paul’s Greek Orthodox Church in 1950’s Long Island, New York. These vintage recipes are a passion project in the land of the Vintage Kitchen because often times older cookbooks get covered up by newer, modern models. It’s true that you won’t find many gluten-free options or trendy foam infused foods or extraordinary diet conscious dishes like the recipes infiltrating the cookbook market today, but what you will find here in the Vintage Kitchen are meals designed around home-grown gardens, international interest, and budget savvy planning. It’s simple fare, fresh food and seasonal eating at its most authentic when cooking had to be both fuel for the body and flavor for the belly. Step by step instructions and photographs help you along the way and backstories about the recipe, chef, cookbook or place of origin help paint a colorful picture of what you are about to eat and why. Some recipes even contain a little event pairing like Viva La Vintage: 1960’s Dinner and a Movie (Italian Style) or the annual Kentucky Derby dinner and race menus which change every year based on the colorful names of the runners. 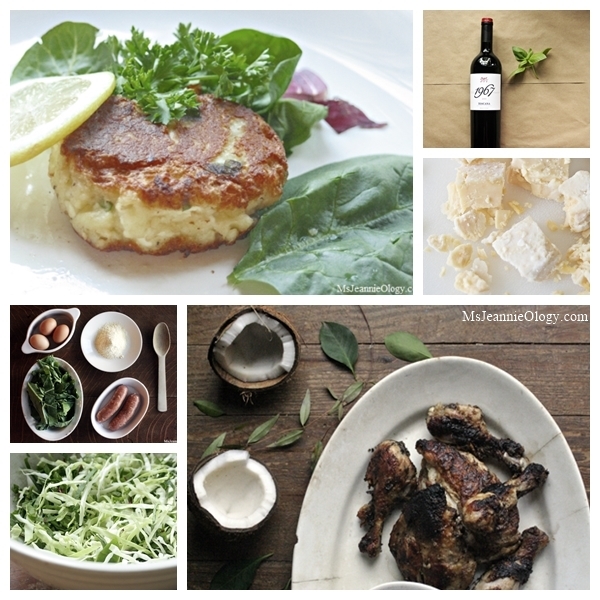 If you have fallen in love with a particular recipe yourself or find that you have tried and then tweaked one of the recipes found here on the blog, please comment below, so that we can all learn (and cook!) together. Cheers to history! Bon Appetit to a great meal!